This all-season bonded jacket has you covered fall, winter and spring, and with such great details it may become your very favorite! 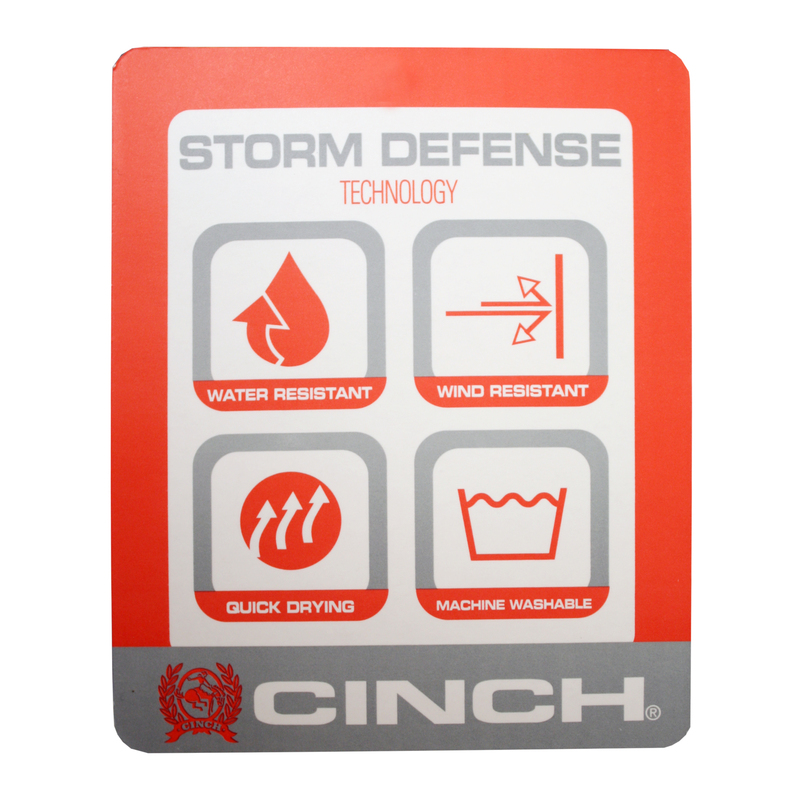 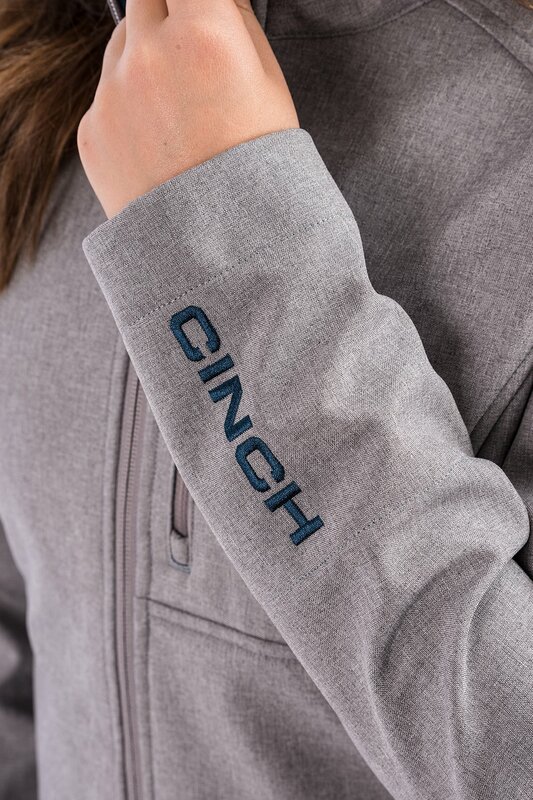 Jacket features an innovative water resistant finish, windproof cuffs and two zippered front pockets for securing cell phone, keys and other small personal items. 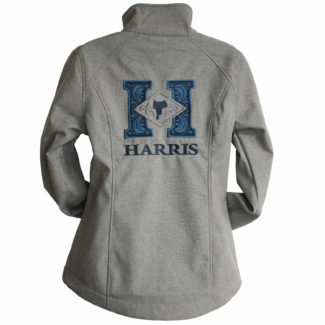 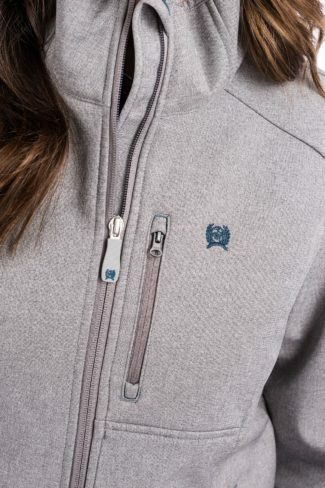 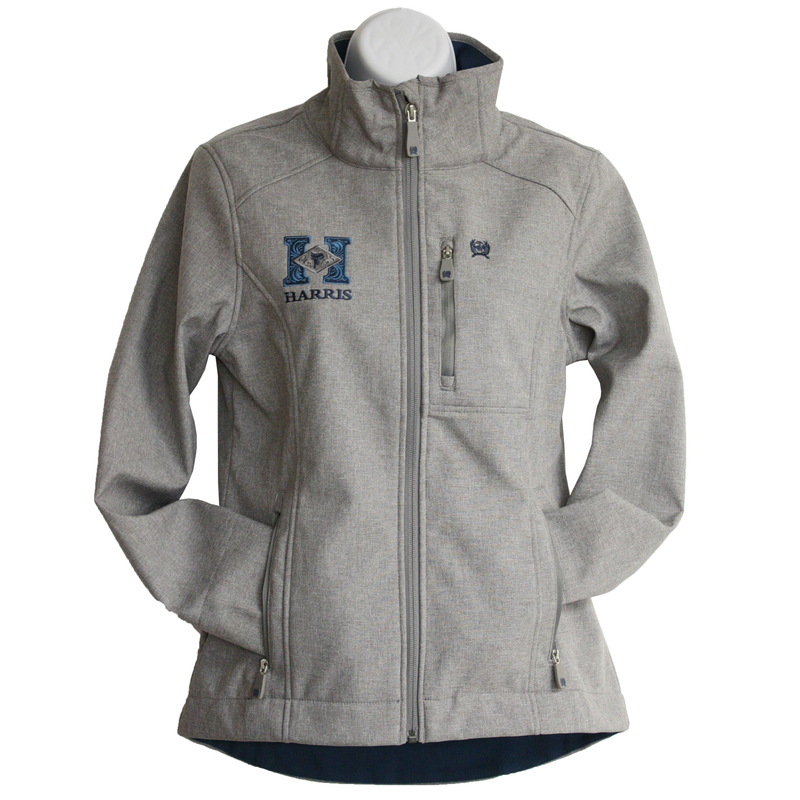 A teal contrast lining and Cinch logo embroidery add to the sophisticated style of this pretty heather gray jacket. 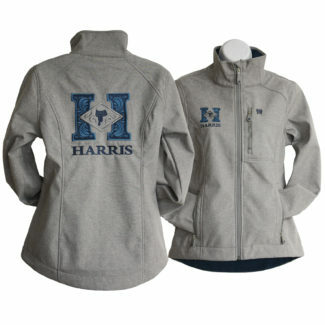 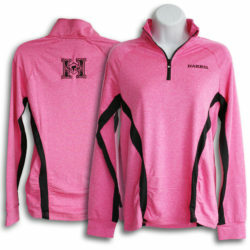 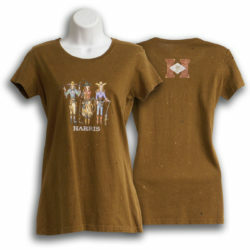 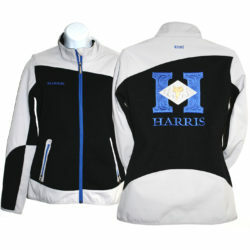 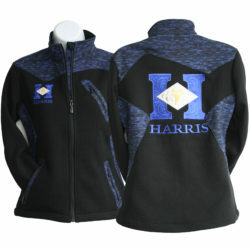 Embroidered Harris Logos on front and back.